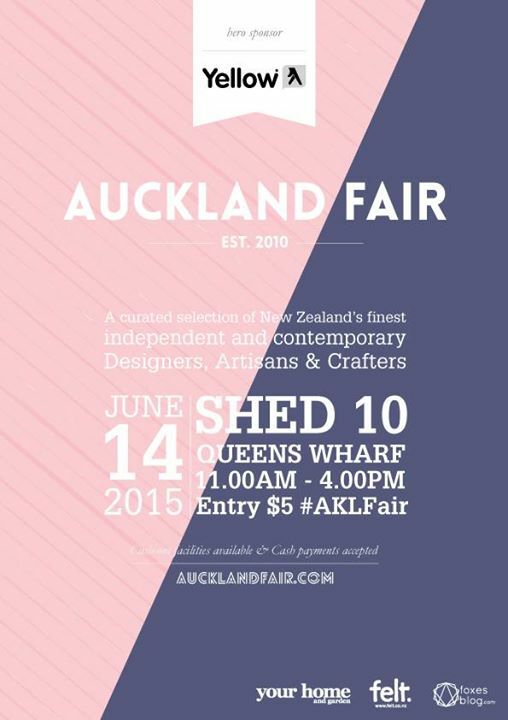 This Sundayat Shed 10 on Queens Wharf, New Zealand’s best makers will gather and present their wares. Entry is $5. Artist Ruby White presents aceramic plates, cups and hersignature rooster bowls.